Paparazzi have always had a notorious reputation of going to extreme lengths to photograph various celebrities and pop culture icons. 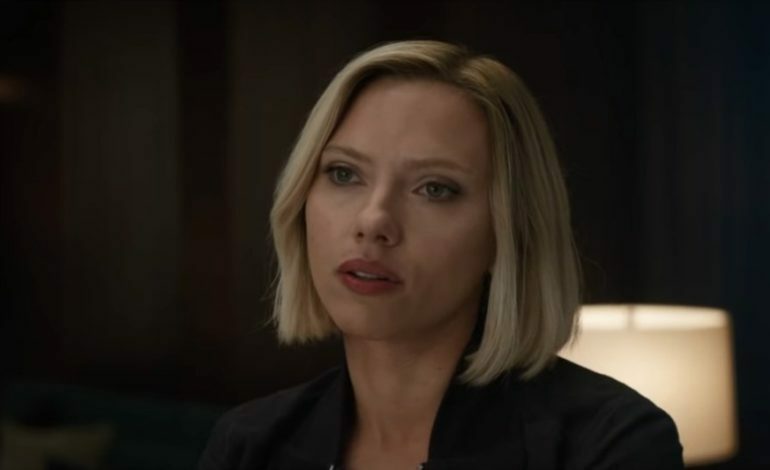 American actress and singer Scarlett Johansson has recently spoken out about her experiences with these types of photographers following her Monday appearance on the Jimmy Kimmel Show promoting the upcoming release of Avengers: Endgame. Johansson was reportedly followed by multiple cars of men looking to photograph her after recording an episode of the American late night show. She stated that they ran red lights and took aggressive turns while driving that put others around them in danger. This led her to travel to a nearby police station, where no actual reports were filed, but she was unsettled by the situation. In a statement she gave to Entertainment Tonight, Johansson said that the paparazzi sought to, “…find out where I was staying and subsequently stalk me and my young daughter…” She even went on to say that her security team was overpowered by various paparazzi. Unhappy with the events that occurred and the lack of legislation regarding what lengths photographers can go to in order to secure pictures of people, the actress warned in a public response that more tragedies similar to the death of Princess Diana may occur if no legal action is implemented soon. What she is referring to is the death of Diana, Princess of Wales, who was a member of the British Royal Family until her passing in 1997. The death was result of a car crash in the Pont de l’Alma tunnel in Paris that was suspected to be caused by reckless driving that began when Diana’s driver was attempting to avoid the pursuing paparazzi. Johansson’s message is an important one that has been more of a neglected issue recently. This can partly be attributed to popularization of tabloid news sites such as TMZ, which specialize in capturing celebrities at any time possible, as well as social media websites which have allowed many public figures or popular persons to give glimpses into the most personal aspects of their lives with the push of a button. Whether or not the city of Los Angeles or others will take any action to push for legislation is yet to be seen.